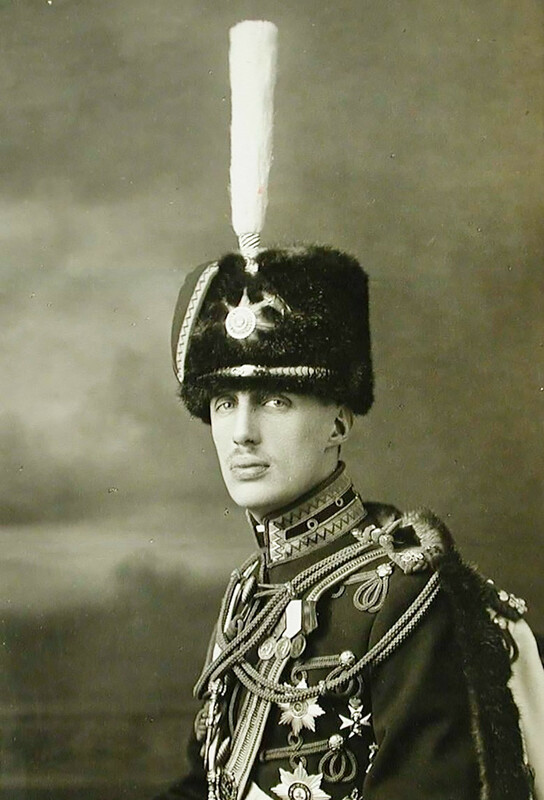 Grand Duke Mikhail Alexandrovich of Russia, shot in Perm in 1918. While the Bolsheviks shot Nicholas II and his family in 1918, other members of the House of Romanov were also executed. Nevertheless, dozens more managed to flee, and today the former imperial clan lives on abroad. Technically, Nicholas II wasn’t the last emperor of Russia. When forced to abdicate, he renounced his throne for himself and his heir, Tsarevich Alexey, making his brother Grand Duke Michael Alexandrovich, the legitimate ruler on March 15, 1917. In fact, this meant abdication as well. Pushed by the Provisional Government and seeing a lack of support for the monarchy, Michael stepped down. While abdication didn’t save Nicholas II from a terrible fate, it also didn't help his brother. On June 13, 1918, the Bolsheviks secretly shot Michael near Perm (1,400 km east of Moscow) when faking his attempted escape. The event served as a pretext for executing more relatives of the last Tsar. 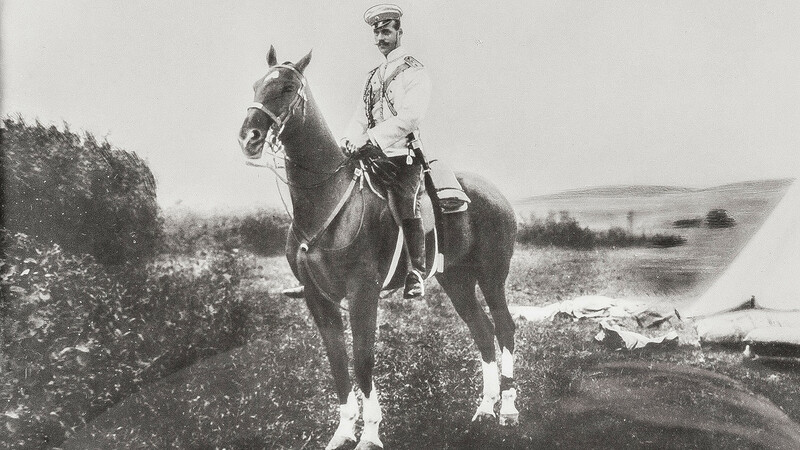 Michael Alexandrovich (1878-1918) on horseback. By 1917, even the monarchists had forsaken Nicholas II, and they hoped that replacing the emperor with Michael could save the empire. “Our army survived Emperor [Nicholas]’s abdication comparatively calmly, but the abdication of Michael, and the abandonment of monarchy in general, stunned everyone… all of Russian state life began to fall apart,” Prince Sergey Trubetskoy, a royalist nobleman, recalled in his diary. The Bolshevik party that seized power in November 1917 decided to transfer Michael to the Urals as World War I continued and the Germans were closing in on Petrograd (now St. Petersburg). However, after the Civil War broke out and anti-Bolshevik forces were on the offensive, the Urals were under threat. So, the Reds decided to get rid of Michael. In addition to Nicholas II and Michael Alexandrovich, several other captured Romanovs were killed in the Urals in summer 1918. For instance, on July 18, 1918, Great Duchess Elisabeth Feodorovna, widow of Nicholas II’s brother, who for 12 years lived as a nun and founded a convent in Moscow, was thrown into a mine near Alapayevsk (1,900 km east of Moscow). Soldiers threw grenades to finish her off, as well as five other Romanovs and two of their servants. While some Romanovs died deep in the center of Russia, others were killed in Petrograd on official order from the central Bolshevik government. 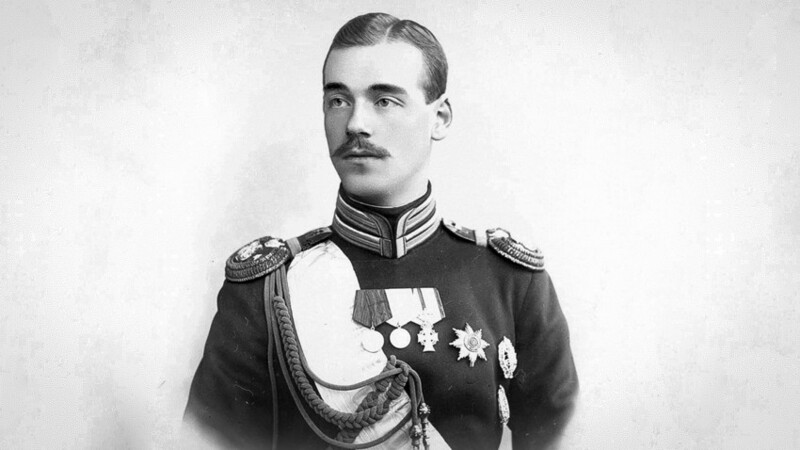 In January 1919, four Grand Princes, including Nicholas II’s uncle, were shot and buried in a common grave. Julius Martov, a non-Bolshevik socialist, was furious after the shooting and wrote in the article “For Shame!”: “What an infamy! What an unnecessary and violent infamy striking our revolution!” But these were times of no mercy. Gabriel Konstantinovich Romanov (1887 - 1955), who fled Russia successfully. Another Romanov expected execution along with the four in St. Petersburg – Gabriel Konstantinovich, son of Nicholas II’s cousin. Suffering from tuberculosis, he was saved by his wife Antonina Nesterovskaya, who was acquainted with Maxim Gorky, the famous revolutionary writer and a personal friend of Lenin. Gorky wrote to Lenin: “Dear Vladimir Ilyich! Make a small yet noble favor: let ex-Grand Prince Gabriel out of prison. First, he is a very good man. Second, he is temporarily ill. Why should we make martyrs out of people?” Lenin let Gabriel go, and he lived in Europe, dying only in 1955. Gabriel was far from being the only survivor: among 65 members of the House of Romanov, 17 died in 1917-1918. All the others made it to Europe and settled there. This doesn’t mean their escapes were easy. Many left Russia with the last of the White Army troops evacuating from Crimea in 1920, while others faced even more dangerous hardships. The other Romanov, according to Alexander, had to flee to Finland by foot, carrying his pregnant wife across the ice of the Gulf of Finland. 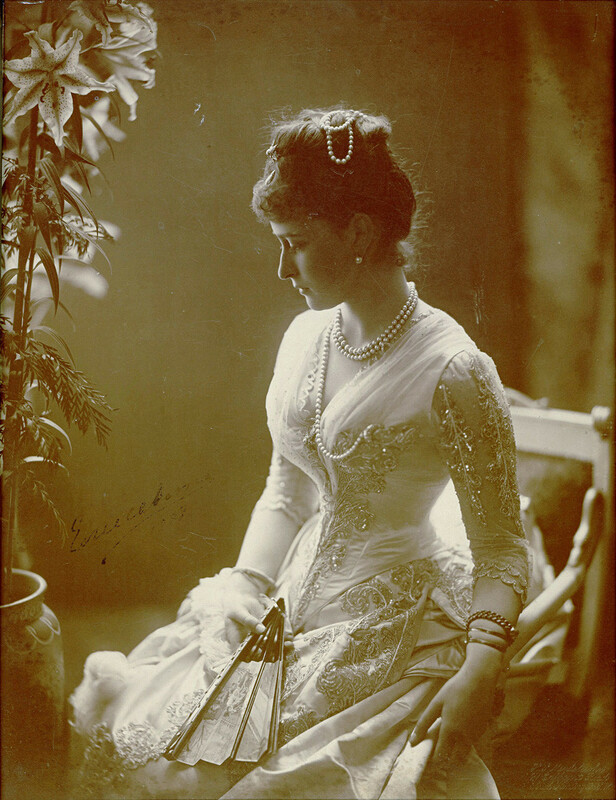 Currently, there are about 30 descendants of the House of Romanov around the world. Their families have much to remember, but the prospect of once again ruling Russia is highly unlikely. Before the gloomy fate had its way with them, the Romanovs were living rather happy lives in their empire. Take a look at these photos, for instance.